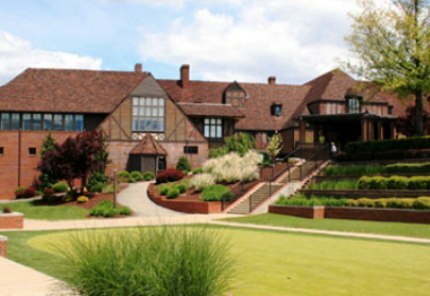 Mount Lebanon Golf Course, is a Semi-Private, 9 hole golf course located in Pittsburgh, Pennsylvania. 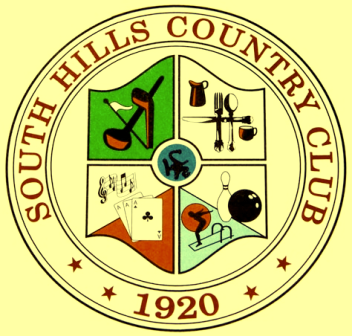 The course is a hilly course with slopes that will direct your ball downhill. The fairways are open, and the greens are medium-sized and fast.  There are no water hazards, but there are several sand bunkers incorporated into the course design. The signature hole is #8, a 230-yard, par 3, requiring a blind tee shot from off the tee.